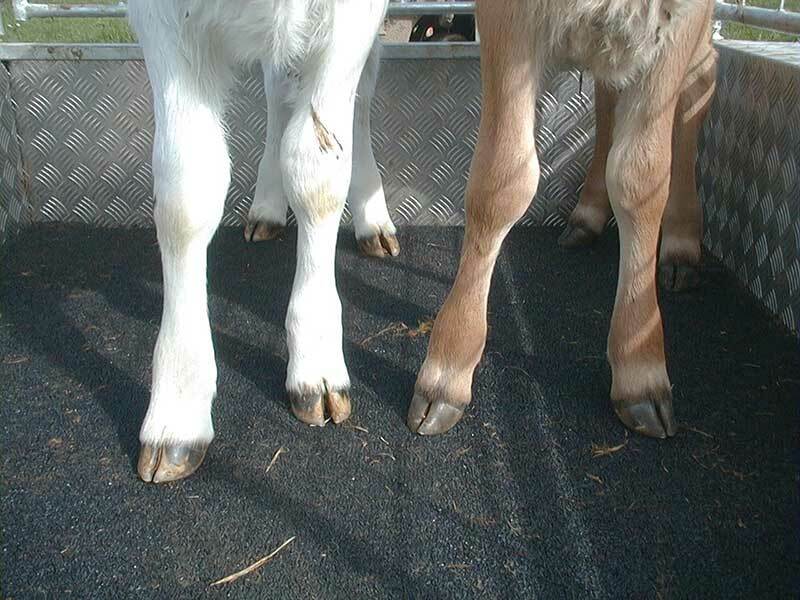 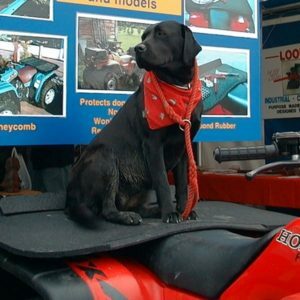 The Burgess fibrebond calf matting range is designed to provide good grip and sure footing for your calves. 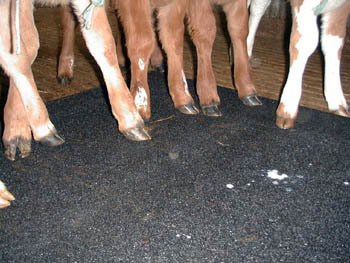 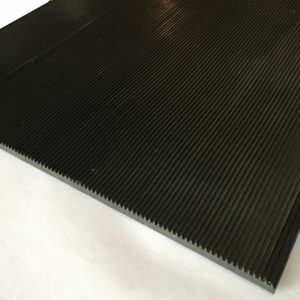 The mat is a dense mat and is used for calf feeding areas, on concrete, grating pens and trailers. 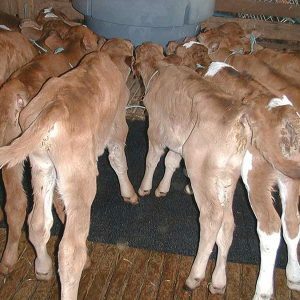 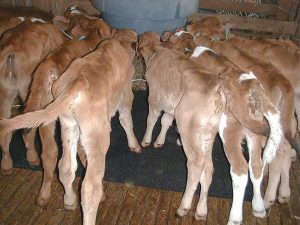 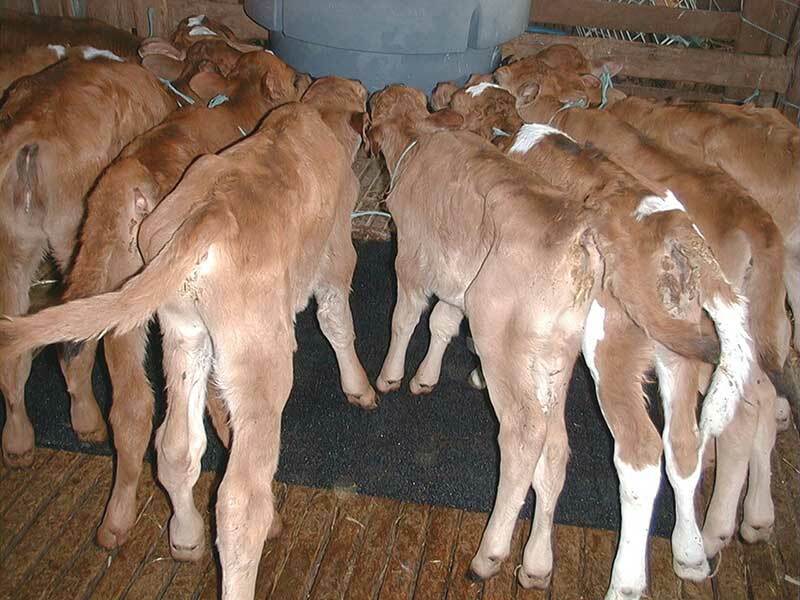 When used for feeding the matting helps calves maintain a feeding stance without slipping and also provides good footing for farmers training young calves to use feeders. 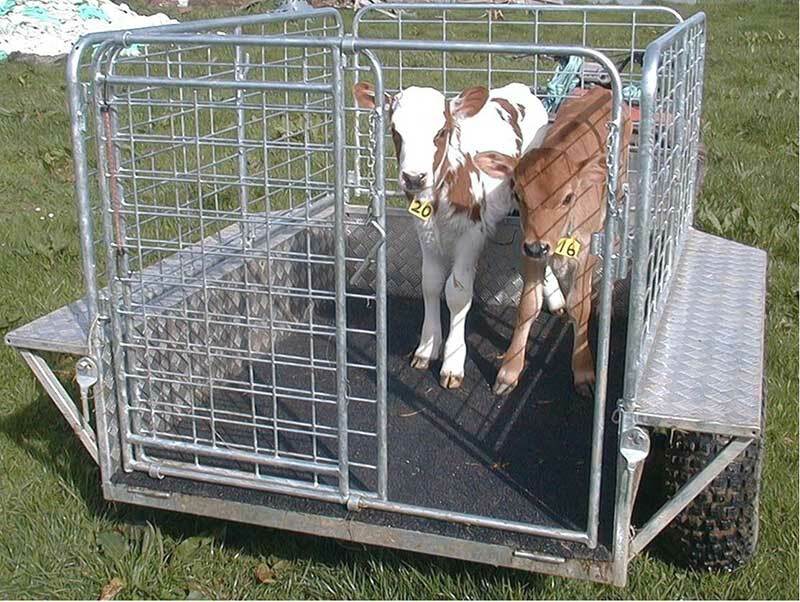 When transporting calves our matting will give a good non slip surface making it less likely for calves to be injured. 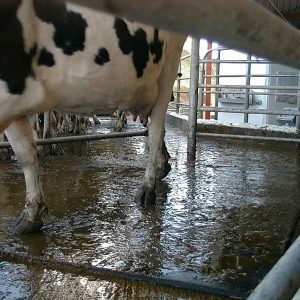 Even when the top is covered in muck, the thickness of the matting allows the transporting calves to still gain purchase into the mat and avoid slipping and falling over. The fibrebond calf matting range is highly durable and easy to clean – just hose it off while flat, not hung over fences as this may cause the mat to crack. 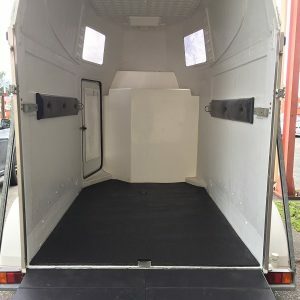 When storing it is also best to leave flat. 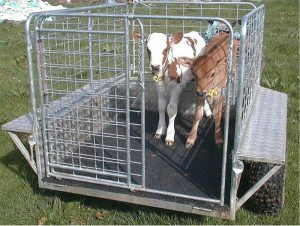 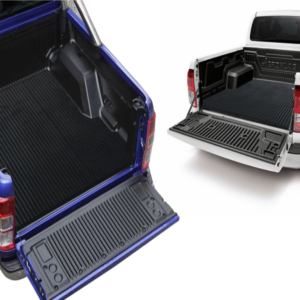 You won’t be disappointed you protected your valuable stock with a Burgess fibrebond calf mat.